Elysion laser hair removal is suitable for all skin types and hair textures for both men and women. 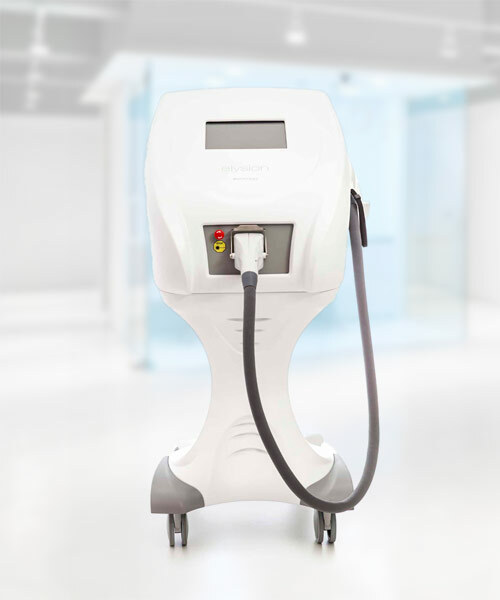 Due to its Super Fast treatment you can achieve maximum results in less treatments that other lasers and each treatment is shorter, saving you time and money. If you have any questions about our treatments, please get in touch!